The iPhone 6 hasn't even been released yet, but there's already a way to get it for free. In an unusual move, Verizon Wireless (VZ) announced Tuesday it would give away one of the phones Apple (AAPL) revealed earlier in the afternoon. The catch? Customers must turn in their old iPhone and sign a two-year agreement with Verizon. Those who redeem the iPhone 6 offer will trade in their old model and receive a gift card for $200, which is used to buy the new phone, priced at $199. Verizon did not say for how long the offer would stand. 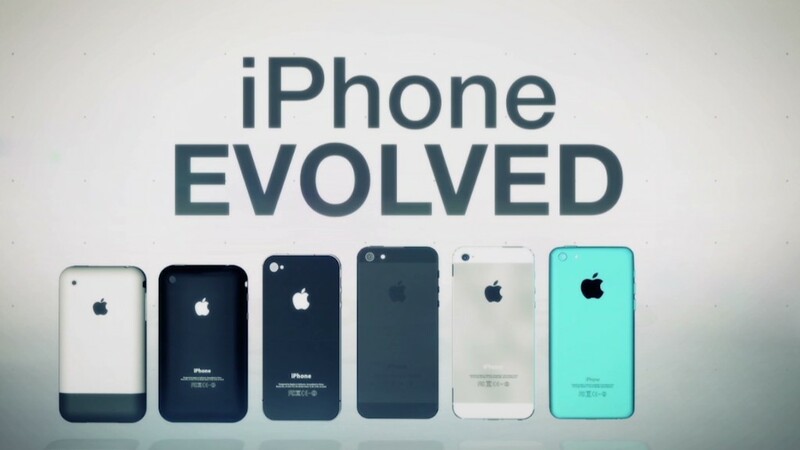 It will accept used iPhone models 4, 4S, 5, 5S and 5C, as long as the device still works. Customers will receive the 16GB version of the iPhone 6. For some, it's a bad deal. The iPhone 5S fetches upwards of $300 on some trade in sites. While T-Mobile and Sprint are trying to attract customers by shifting away from two-year contracts, Verizon is sticking with the strategy and betting that a free iPhone 6 is enough to woo new customers. 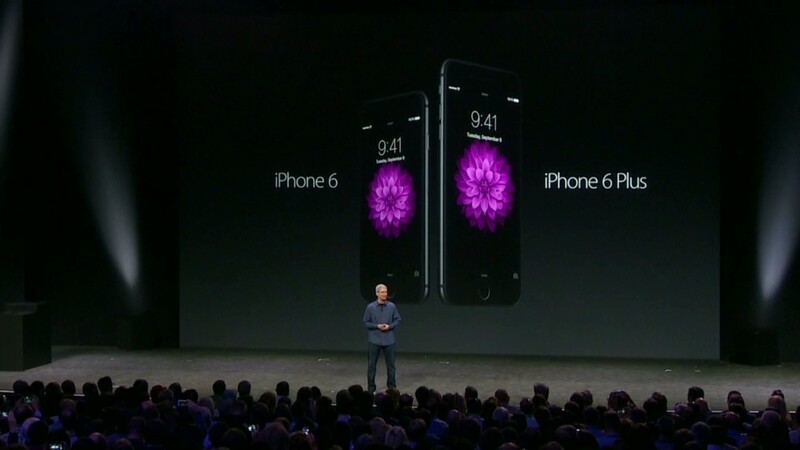 On Tuesday, Apple also revealed a larger iPhone 6 Plus, a mobile payments system and a smartwatch. The new iPhones will become available Sept. 19.